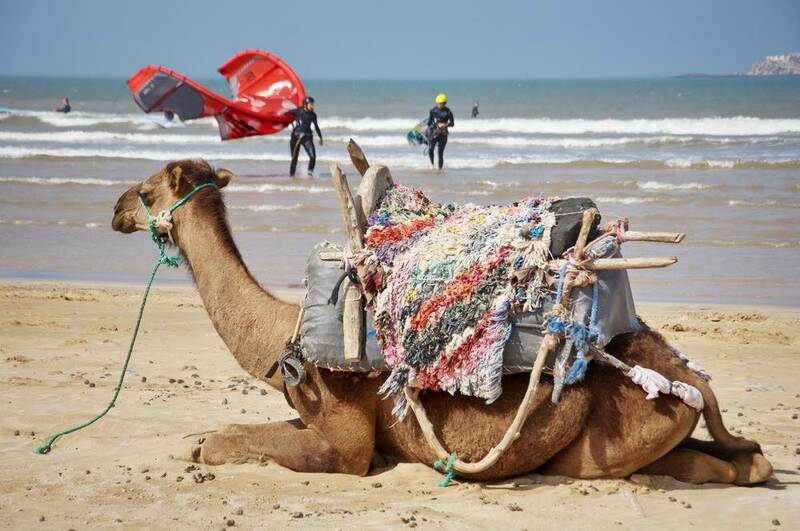 A Glimpse Into the Beauty of Morocco! 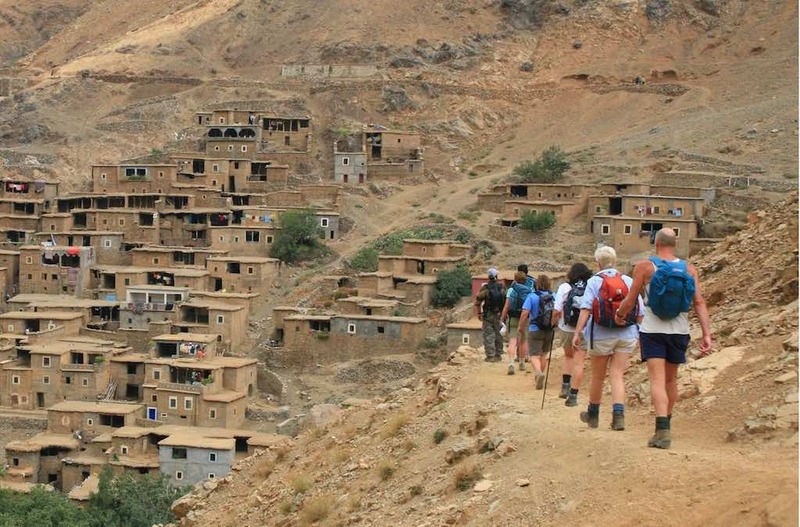 With as many as five mountain ranges, Morocco is one of the most popular places for trekking. And thanks to the climate, you can trek at any time of the year. 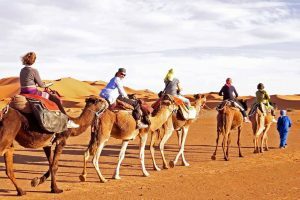 From the north of Morocco, we have the Rif mountains, all the way down the south of Morocco where you can explore the Souss plains; there are plenty of trekking routes for you to explore regardless of when you are visiting. As thrilling and relaxing as trekking is, being prepared properly and knowing how to keep yourself safe is incredibly important and in this article, we’ll be explaining exactly why. Keep an eye on the weather around the mountain that you plan on trekking so that you can prepare yourself accordingly. 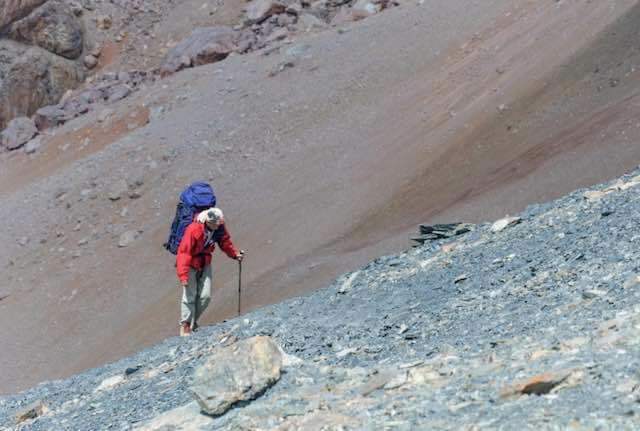 Let’s take Jebel Toubkal for example; if you plan on hiking this mountain before all of its snow begins to melt, you should prepare for a cold environment. 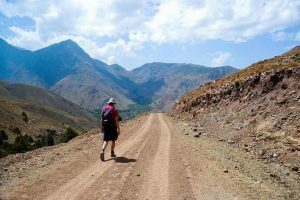 On the other hand, there are mountain ranges such as the Middle Atlas and Anti Atlas which are ideal for hiking at any time of the year. But the weather in these areas can vary at a moment’s notice, one week the sun could be scorching and the next there could be a full-on snow storm. In these cases, pay close attention to the weather before you leave for the trek. 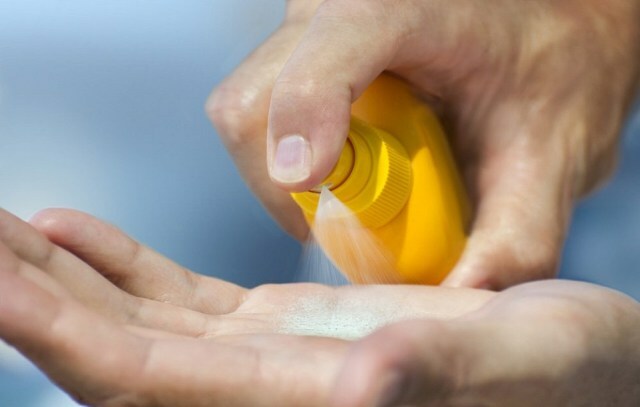 Sun protection goes much further than sunscreen. 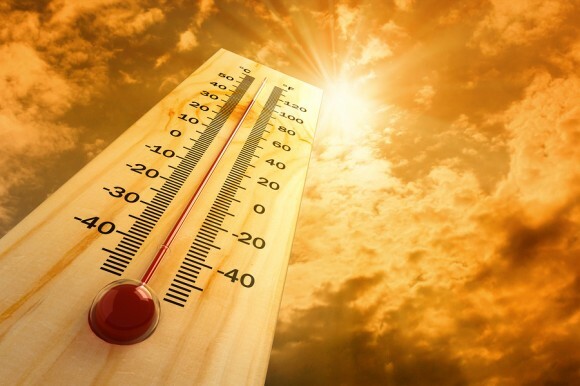 On top of sunscreen, make sure that you have UV-blocking lip balm and a pair of high-quality sunglasses; all of which can be purchased online or from a general store. You should also consider a scarf that can wrap around your head, face, or neck to minimise the amount of sun that you are exposed to. Contrary to popular belief, even if you’re going to be hiking in a snowy area, you should still protect yourself from the sun as the sun reflects off snow and is still able to burn your skin or cause sun poisoning. 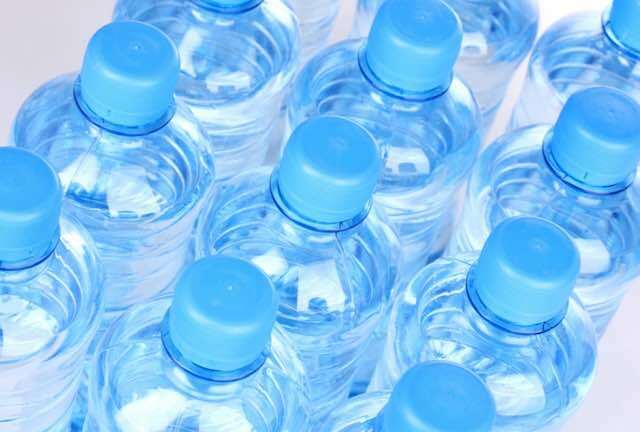 Buying bottled water is important. For the shorter hikes and treks, you can get away with taking a few bottles of water to stay hydrated. However, you’ll have to go the extra mile if you plan on taking a long trek. 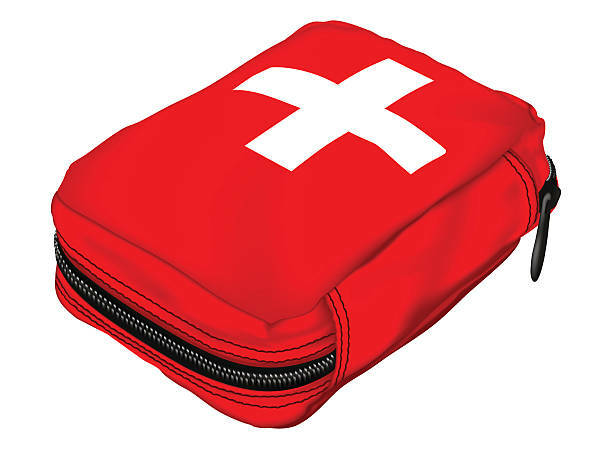 You must learn how to use a portable water purification device or take purification tablets with you. One of the best methods to use for this is the SteriPEN. When hiking, you should aim to drink about 4 litres of water each day, more if possible. Keep in mind that you will be constantly walking and sweating, so your body will become dehydrated a lot faster – thus, keep yourself hydrated! - Blood clot trauma pack. One way that you can lessen the chances of altitude sickness is by taking your time to hike or trek rather than rushing upwards. You should also avoid drinking alcohol, eating large meals, or pushing your body past the point of exhaustion. If you begin to feel any of the symptoms coming on, slowly walk back down the mountain until you feel better.